Bethesda started E3 2015’s round of press conferences off with a bang, delivering their first ever presentation at the event and offering us an extensive look at a number of their upcoming games. During the conference we learnt a whole lot about the upcoming Fallout 4, with the studio making the surprise announcement that it would be in our hands on November 10th of this year, while Dishonored 2 was also revealed as was the first gameplay footage from Doom. 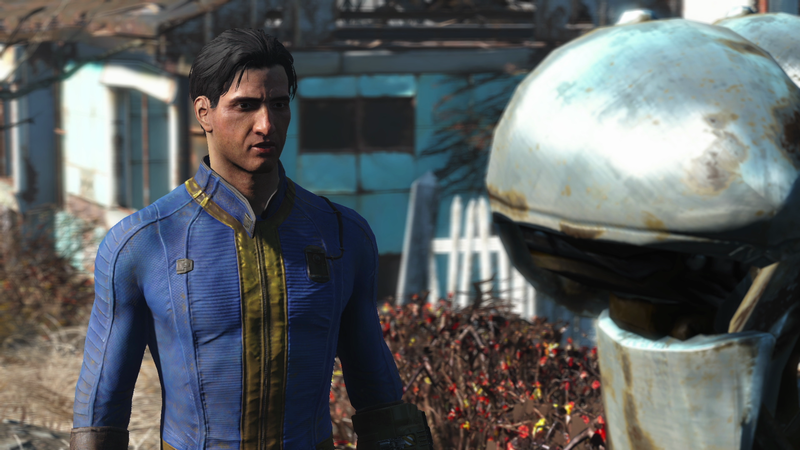 Bethesda used its press conference to show off some Fallout 4 gameplay, revealing around 15 minutes of footage that included everything from the game’s character creation tools, to its weapon customization and shelter building. The 10-minute gameplay reveal highlighted how the opening of the game would be set prior to the nuclear fallout that eventually spawns the game’s nuclear wasteland, with you leading a pretty normal home life (only with a robot housekeeper) until you’re eventually forced to hide in your Vault after your neighborhood is wiped off the map. The footage also revealed the bond you’ll share with your dog companion, along with offering a closer look at the game’s combat sections (with Fallout 3‘s V.A.T.S. making a comeback) and its visuals, which have been rendered using the Creation Engine. The weapon customization features also look particularly robust, allowing the player to create their own guns and melee weapons, as well as their own armor. As rumored, a crafting system will also be implemented in the game, which will allow you to create your own shelter for you and your dog companion. And here’s the Fallout 4 gameplay trailer that you’ll see played over and over again until the game’s November 10th release date. Oh, and there’s also a new mobile game called Fallout Shelter, which you can download right now for iOS. As rumored before their press conference, Bethesda unveiled Dishonored 2 at E3, with Arkane Studios once again heading up development. 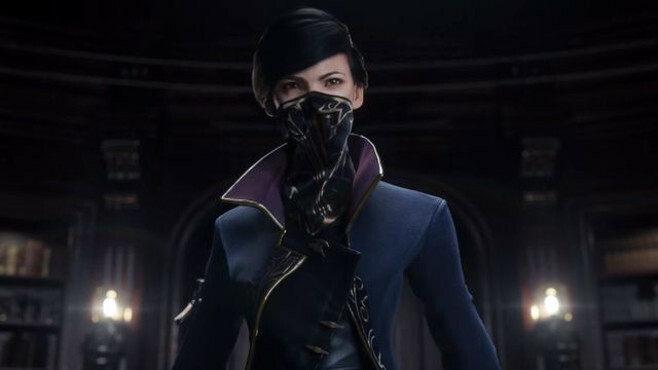 This time around players will be able to assume the role of both Corvo and Emily Kaldwin, the princess who was made an orphan at the start of the first game. 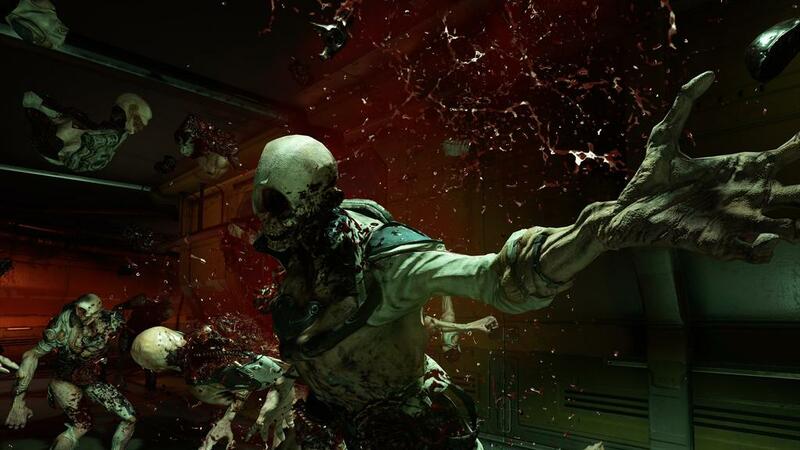 Bethesda also unveiled the first gameplay footage for Doom (or Doom 4, if you’re like us and are getting fed up of the whole “rebooting popular series by not acknowledging the games that have released before them” thing) which looks an awful lot bloodier than the previous games in the series, which is saying a lot. Judging from the trailer this looks like it could either be silly fun or just plain silly. The Elder Scrolls: Legends wants to challenge Hearthstone‘s position atop the CCG throne, but public perception of the upcoming game is already pretty negative considering many initially thought it was going to be a successor to Skyrim. People are disappointed, and considering the poor quality of The Elder Scrolls Online, expectations aren’t exactly high for another departure from the mainline Elder Scrolls series. Bethesda is still hoping that we’ll all finally start playing The Elder Scrolls Online. 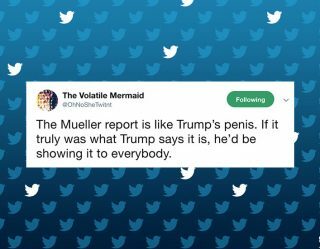 We won’t. Lastly, Bethesda announced Battlecry, a new game from Battlecry Studios that had the unfortunate honor of immediately following the publisher’s presentation of Doom. It’s a PvP, team-based online multiplayer game that looks quite similar to Team Fortress 2, which isn’t exactly a bad thing. You can sign up to the beta right here.